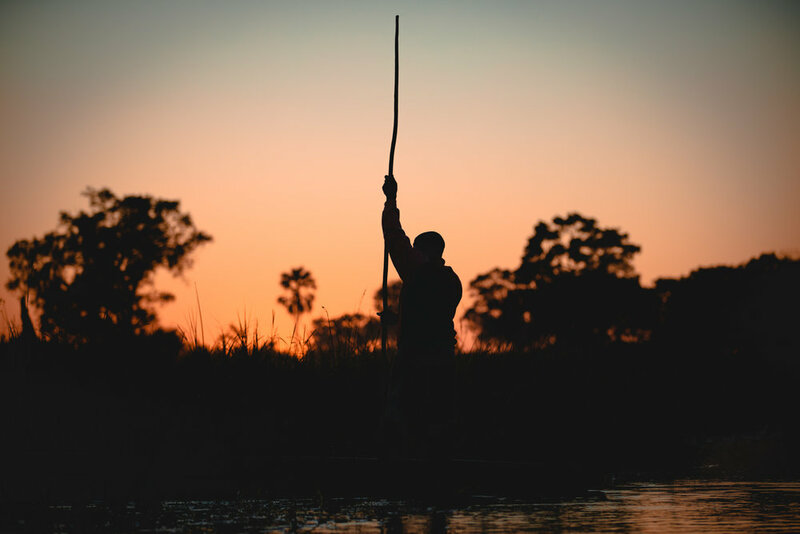 Botswana is so classically beautiful. Being there feels right. Like you're living as you should. Waking with the rise of the sun, and slumbering as it falls. Though this is true - from my experience - of many African countries, it is especially so here. 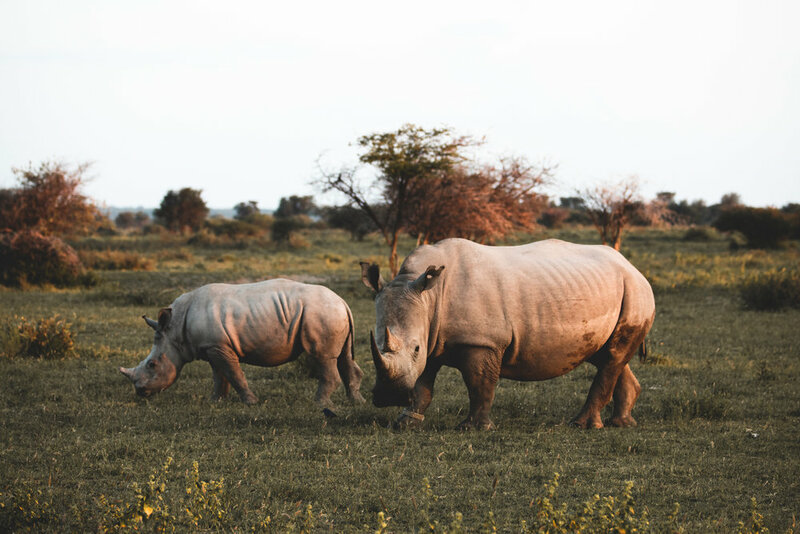 Home to the winding waterways of the Okavango, the elusive, elephant-hunting lions of Chobe National Park, the Makgadikgadi Pan, and more, Botswana is a triumph of a region. When you first step foot in the country, you'll likely catch yourself thinking how quintessentially "African" the country feels. What with the fever trees and the heat and the animals. The kind locals and the good food. If you're anything like me, having seen hours of footage from the BBC series Africa and / or Planet Earth, you'll likely arrive with certain expectations. High ones. And I can promise they will be easily met, if not exceeded. Do yourself a favor, and see the country for yourself. I can promise you won't regret it. "It seems to me that the natural world is the greatest source of excitement; the greatest source of visual beauty; the greatest source of intellectual interest. 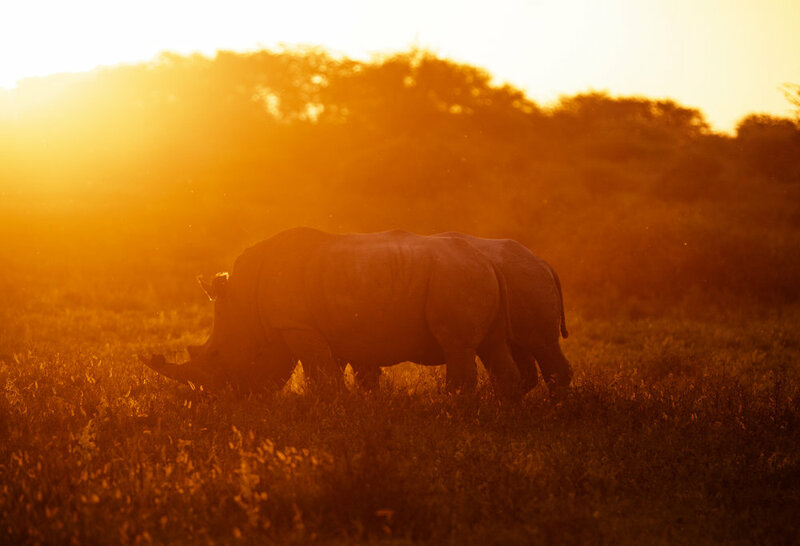 Two rhinos grazing at sunset in the Khama Rhino Sanctuary, Botswana. 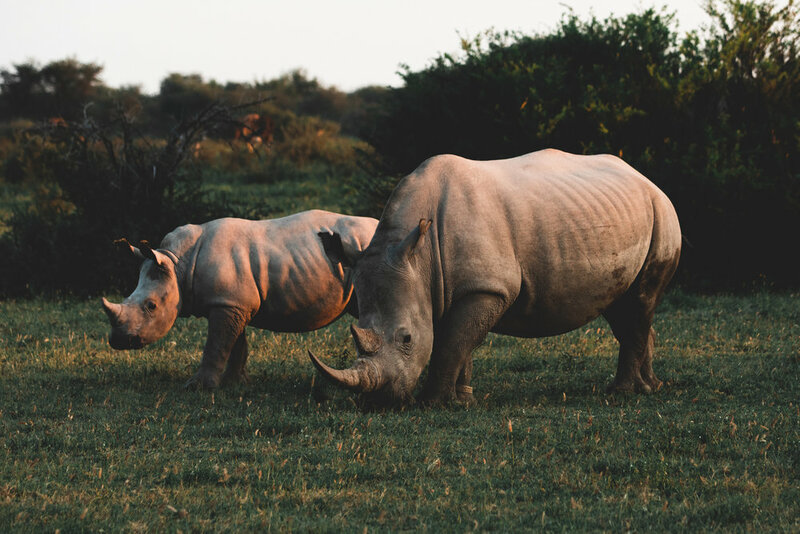 Mom and baby at Khama Rhino Sanctuary, Botswana. A towering baobab tree in the delta. Upon closer inspection, you can see the wear and tear from elephants' tusks on the bark of the tree.